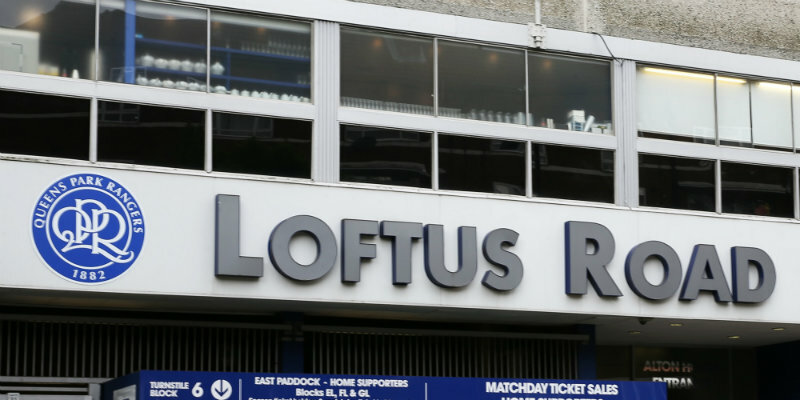 QPR are to gift naming rights to their Loftus Road home to a charity from next season. Fans will be asked to vote for which charity will benefit from the move, which Rangers chief executive Lee Hoos said will “help a charity get exposure they would never normally be able to achieve”. After that a shortlist will be compiled and supporters will be given the chance to vote for their preferred choice. WHY!!!! are we suddenly so flush, that we can make this offer when in the same breath we are willing to sell our goalkeeper?????????????? I got an idea name it Loftus Road.